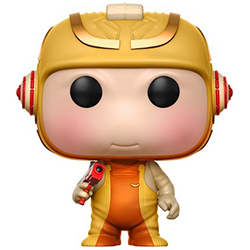 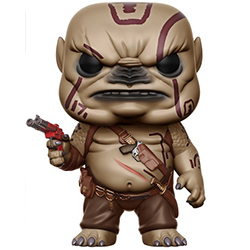 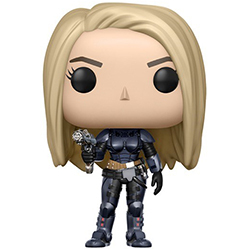 VALERIAN DVD RELEASE AND FUNKO POP SALE! 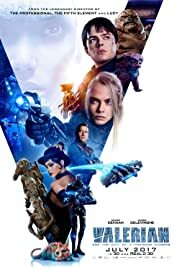 Valerian will be available on Blu-ray, DVD, and 4K Ultra HD on the 21st of November in the US, with the UK getting it a week later on the 27th of November. 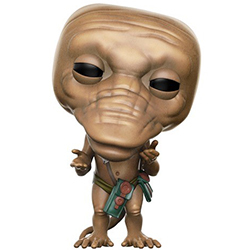 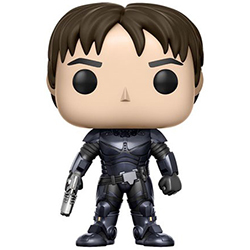 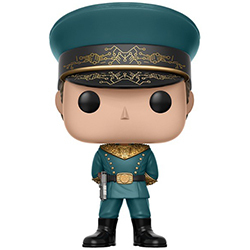 VALERIAN POPS ON SALE TODAY!